For higher image quality, watch it in HD! After you hit play, select setting next to volume control and on the submenu, change it from 360p to 720p. 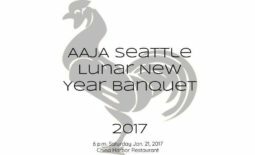 On Jan. 23,Â 2010, the Seattle chapter of the Asian American Journalists Association heldÂ its annual Lunar New Year Banquet & Silent Auction. Nearly 80 people attended this year’s event at Tea Palace Asian Restaurant in Renton. 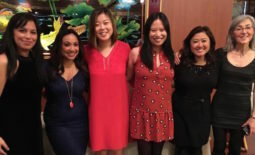 The chapter raised more than $2,500 from the event to support its non-profit programs, including the Northwest Journalists of Color scholarship. Thanks to all who attended and supported this event! Video produced by Sanjay Bhatt/Hot Chai Media. 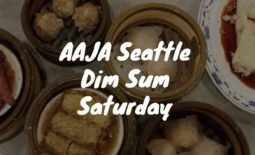 Asian Canadian Journalists Meetup: Olympics Coverage	High School Students: Apply to AAJA’s J Camp!